On Friday 15 May, Mr Wen Qaing Cai, the former owner of China House Restaurant in Aqueduct Street, Preston, was sentenced to four concurrent terms of six months in prison, which were suspended for 12 months. He was ordered to complete 200 hours of unpaid work and pay a total of £4779.87 (£2000 fine, £80 victim surcharge and £2699.87 costs) after pleading guilty to four offences under health and safety legislation. Preston Magistrates’ heard that on Tuesday 16 May 2013, a multi-agency visit was undertaken at China House Restaurant, 288 Aqueduct Street, Preston and found serious and life threatening health and safety breaches. 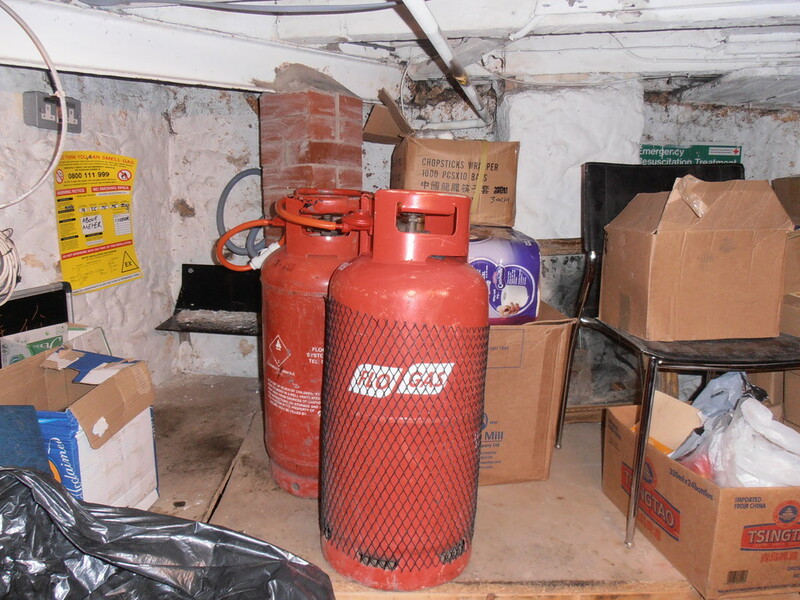 Mr Cai, 35, of Preston Road, Chorley, had pleaded guilty on 24 April 2015 to four offences: failing to protect the health and safety of his employees and others; failure to comply with a requirement for access to the cellar of the restaurant; and to ensure that gas work was carried out by an approved person. Back in 2013 when the health and safety inspectors entered the kitchen of the restaurant they found the Chinese cooking range to be leaking gas. Inspectors were also concerned as the flames were higher than expected and burning yellow (indicating that the gas equipment may have been powered by liquid propane gas cylinders). Further inspection of the staff living quarters found a hot water heater, the front of which had been removed. Without the cover, the boiler was not operating efficiently and there was incomplete combustion, leading to the production of carbon monoxide. A total of three Prohibition Notices were served to prevent Mr Cai using any gas equipment until it had been checked and made safe by a competent person. In his report the area fire safety manager, Brad Walker, indicates that if a fire had occurred in this property the impact on the emergency services and council resources would have been considerable. Lancashire Fire and Rescue would have had to evacuate hundreds of homes and businesses resulting in huge cost implications. The traffic and transport network around the area would have been severely disrupted for a protracted period of time, as main roads in and out of Preston would have been forced to close. The safety cordon that would have been required for a cylinder incident at China House would even have required the closure of the West Coast Mainline. Senior environmental health officer at Preston City Council, Jonathan Cruickshank, said: "Due to timely interventions with our partner organisations, fortunately no-one was injured. If the illegal gas works had not been found it is likely that the consequences could have been a fire or explosion that could have seriously injured or killed staff and members of the public. "Anyone working on gas installations and appliances must be a member of the Gas Safe Register and prove they are competent to work on the gas appliances concerned. All gas engineers can be checked on Gas Safe Register website.